It seems the company’s flagship product, the Mac Pro, was not worthy of a mention at the WWDC keynote yesterday because the product has received a quiet update after the event was over. Unfortunately, if you have been waiting for a significant update to this product, you are in for a disappointment. 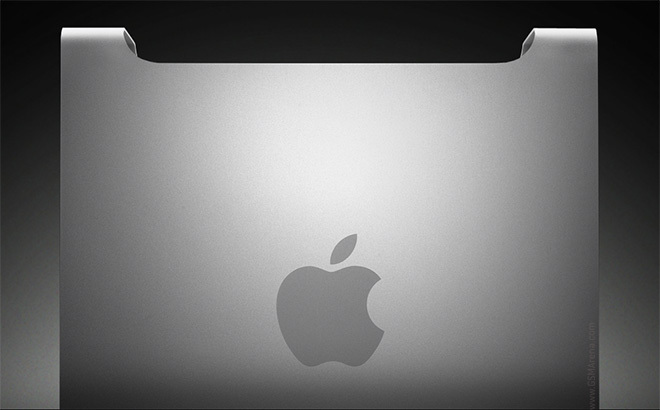 Apple just announced the next generation Macbook Pro. The notebook boasts a 15.4″ Retina Display and cutting edge hardware, tucked in a body, which is 1.8cm thin (0.71 inches) and weighs only 2kg (4.46 pounds). Apple WWDC is off to a good start and among the first announcements in the event’s keynote speech is the refresh of the MacBook Air and MacBook Pro lineups. 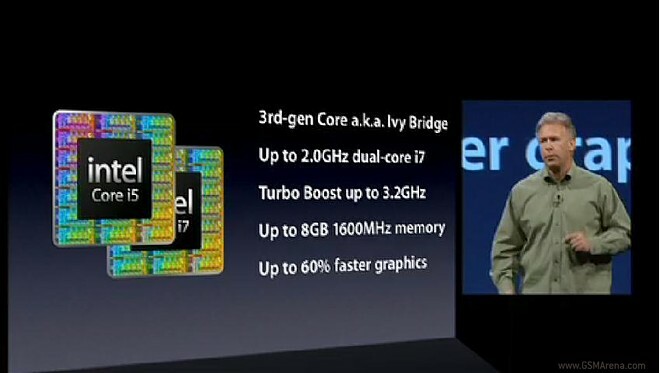 Both lineups are getting the latest IvyBridge processors by Intel. And yes, the 17-inch MacBook Pro is getting axed off the production line. This should hardly come as a surprise, given its rather poor sales record. RIM has decided to discontinue the 16GB version of the BlackBerry Playbook. 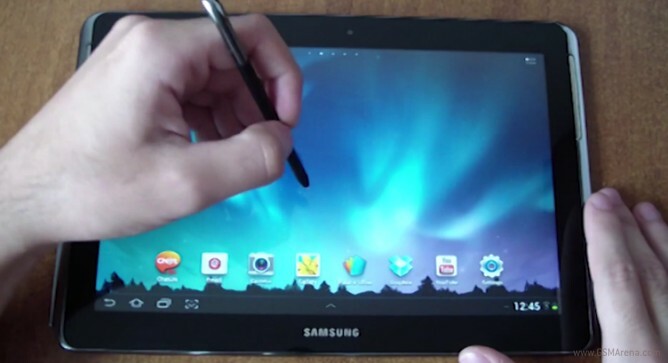 All signs point at a launch of the updated Samsung Galaxy Note 10.1 in the nearest future, people. An updated version of the slate got handled on YouTube, showcasing a number of serious improvements, compared to the Note 10.1, which we encountered back in April. 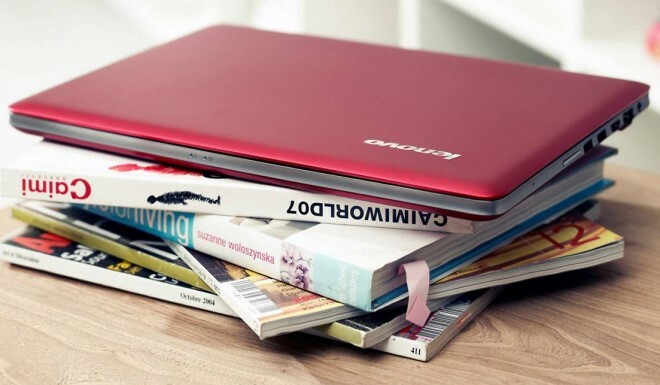 The Ideapad U310 and U410 from Lenovo are now available globally, featuring the latest Intel Ivy Bridge processors. 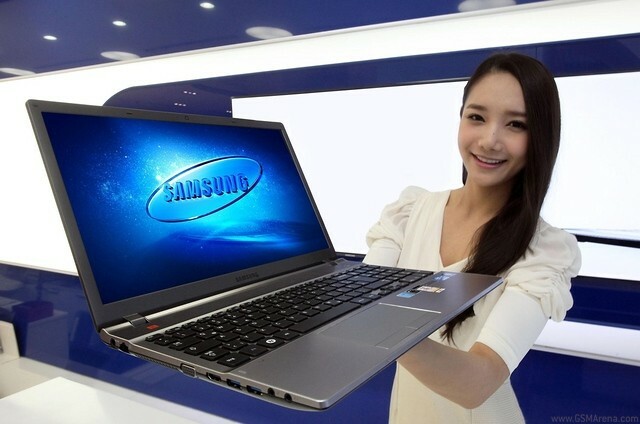 Samsung has unveiled the multimedia-centric Series 5 Boost laptop for Korea and updated its Series 9, 5 and 3 ultrabooks with low-power Ivy Bridge processors. Asus just made quite a few announcements at the eve of Computex – the TAICHI dual-screen notebook series, the Transformer Book lineup with detachable screens, two Transformer-like tablets, and the all-in-one PC Transformer AiO. 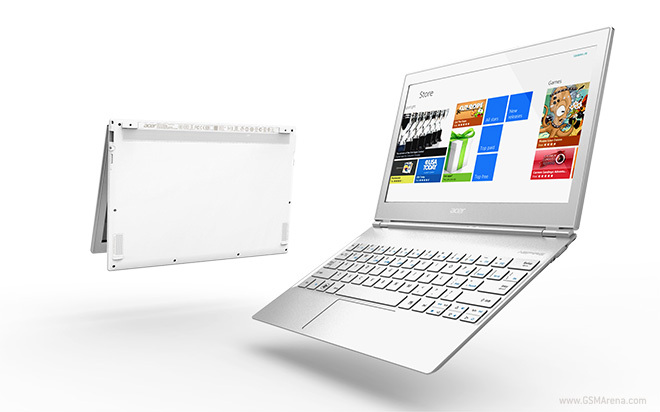 LG has announced the new X Note Z350 Ultrabook with a 13.3-inch display, which is the successor to the older Z330 model. It is based on Intel’s third generation Core i-series platform (Ivy Bridge) and boasts of a boot up time of only nine seconds. Chrome OS fans rejoice today as Samsung has launched its second generation Chromebooks as well as the first ever Series 3 Chromebox. While this is not the first time we’ve told you about Google’s upcoming Nexus tablet, today we have some fresh intel regarding the OS, which it will be packing. 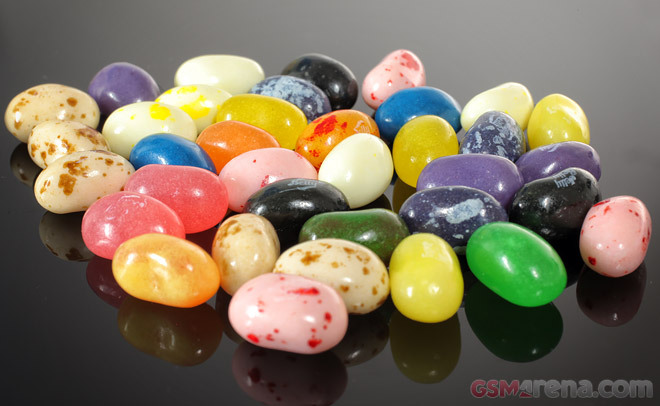 All facts point that the long rumored, $199.99 costing Google Nexus 7 will come with Android 4.1 Jellybean out of the box. 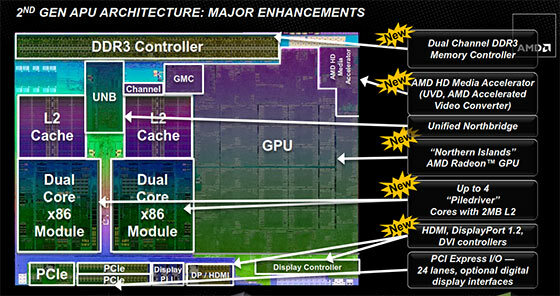 AMD just unveiled its second generation lineup of APUs. The replacement for the current Llano series Accelerated Processing Units is aimed at people seeking budget PCs and notebooks, which bears the name Trinity and boasts better efficiency and speed. 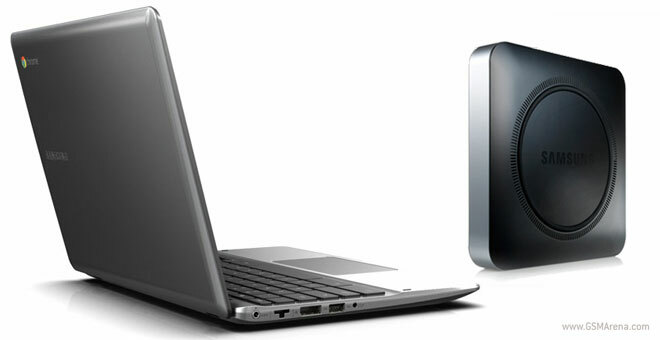 ENVY, HP’s family of thin and light notebooks just grew by five members. 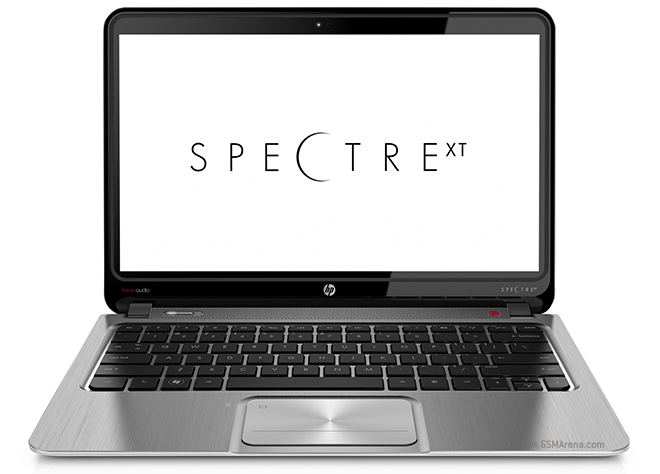 HP just announced the ENVY Spectre XT, ENVY Sleekbook 14 and 15.6-inch and the ENVY Ultrabook 14 and 15.6-inch models. 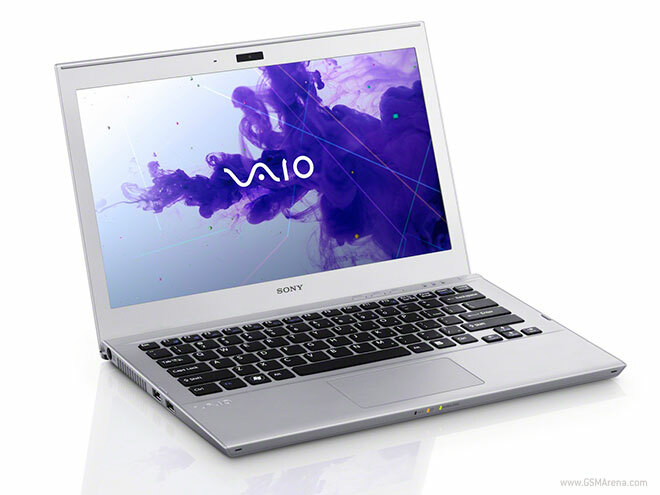 Sony has officially announced their first Ultrabooks, the VAIO T11 and T13. 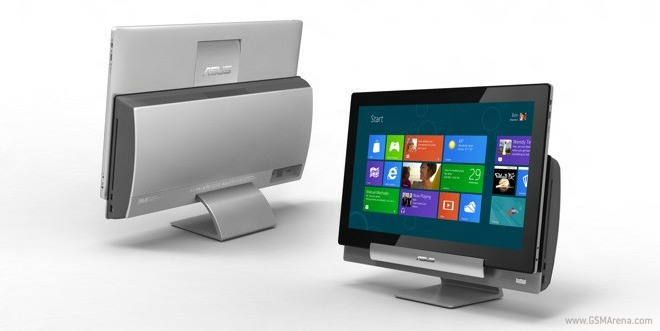 As you can guess, the former has a 11-inch display and the latter a 13-inch display.